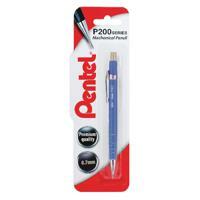 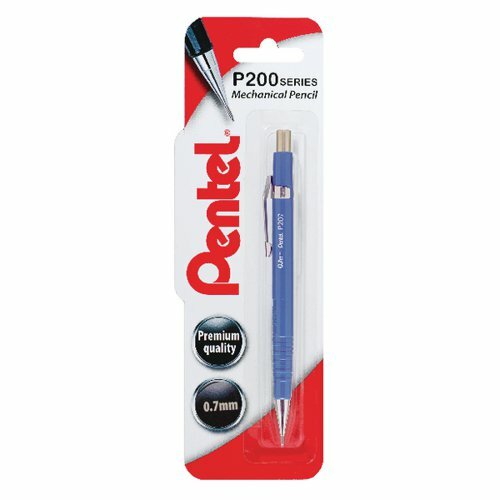 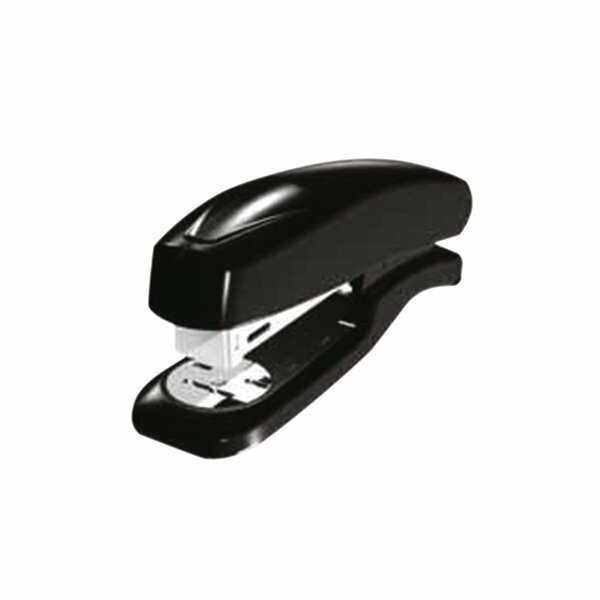 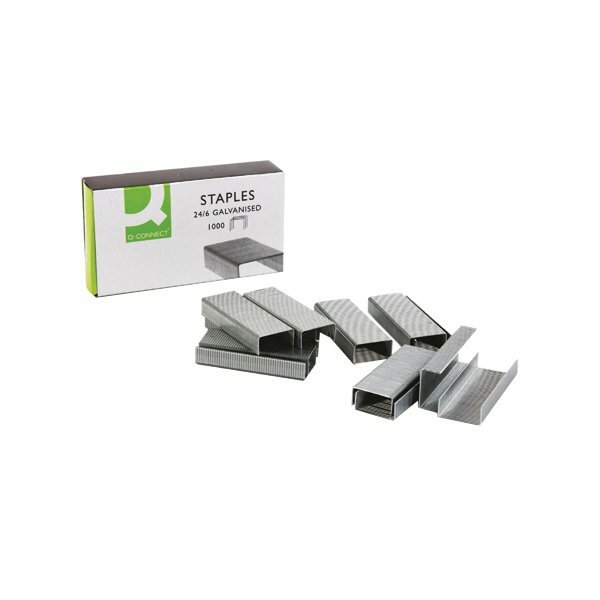 The professional Pentel P200 Automatic Pencil is designed for technical designs, drawing and writing, with a consistent 0.7mm line width and no need for sharpening. 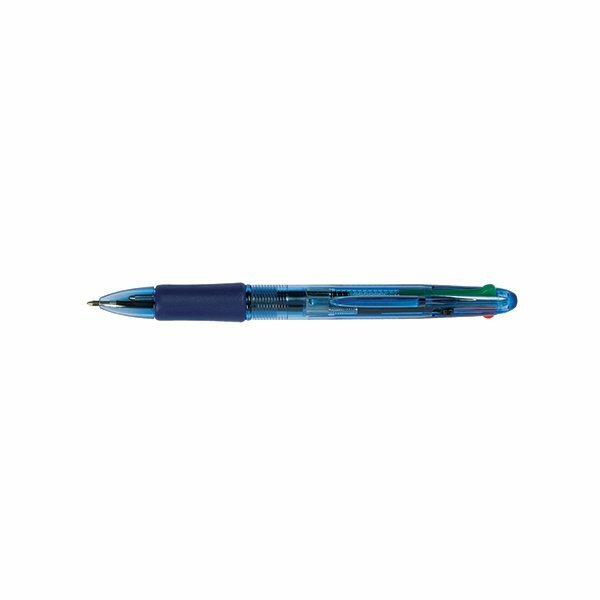 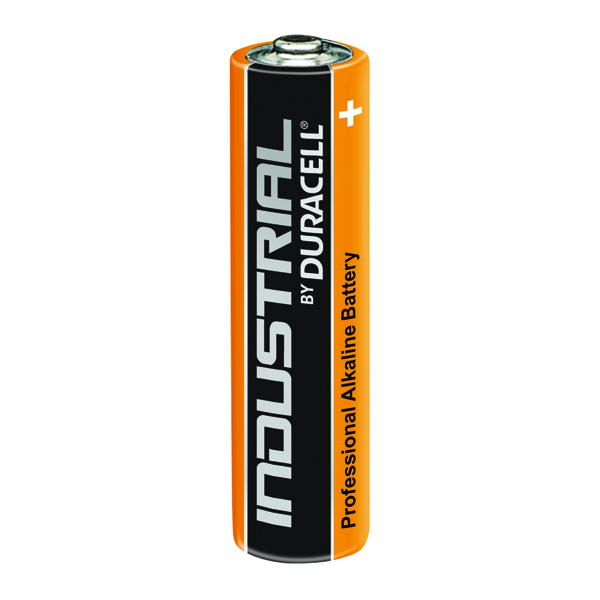 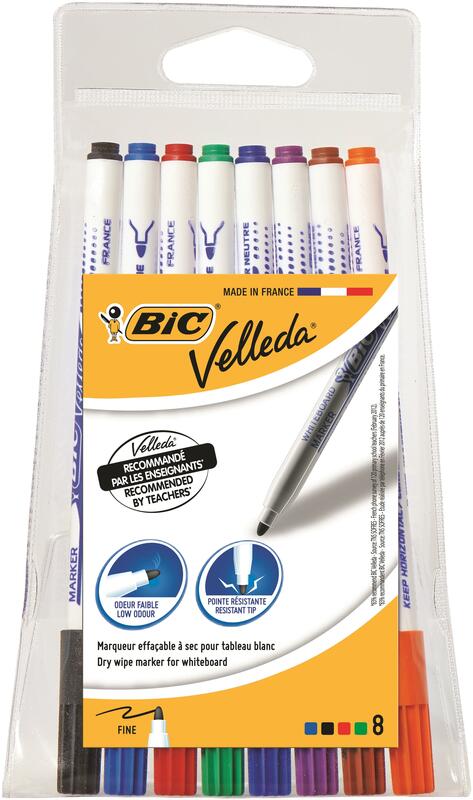 Supplied with 6 super Hi-Polymer refill HB leads for long lasting use, the pencil also features a convenient built-in eraser. 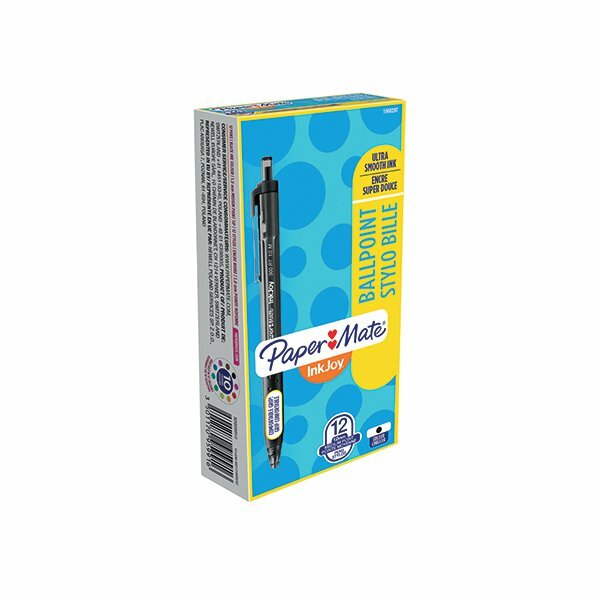 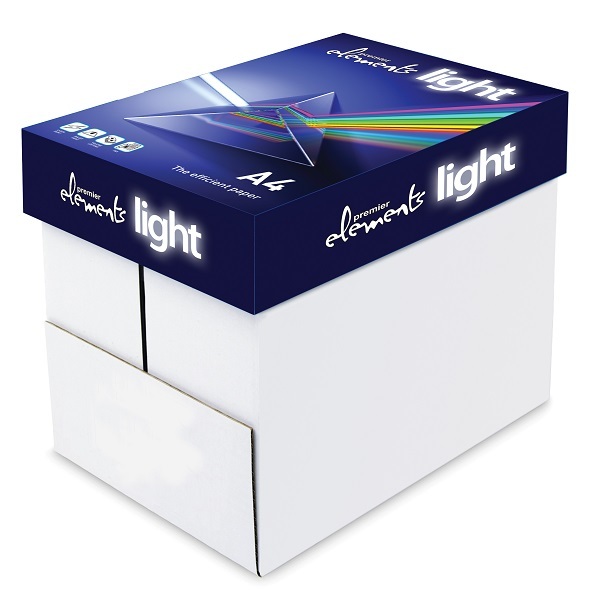 This pack contains 1 pencil with a blue barrel.